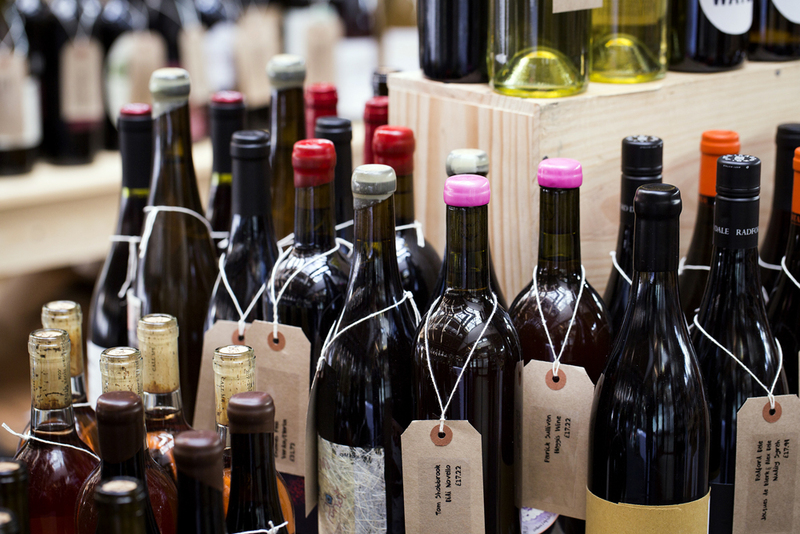 The Real Wine Fair - The Real Wine Fair is a tasting of organic, biodynamic & natural wines! 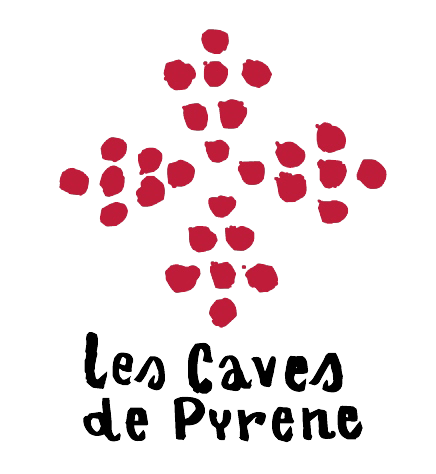 To showcase some of the world’s most talented artisan vignerons under one roof; to illustrate the exciting diversity and personality of naturally-made wines; to allow growers and customers to exchange information and ideas and, of course, to have fun! The Real Wine Fair is a two day event that takes place in London featuring over 160 organic/biodynamic and natural winemakers from around the world, a roster of superb guest speakers for the seminars and masterclasses, a busy on-site wine shop, and bustling street food stalls dispensing tasty morsels. 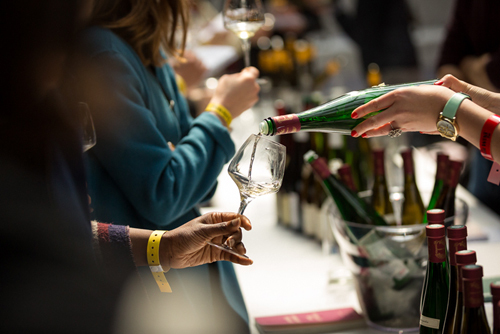 The Real Wine Fair will be back on Sunday 12th and Monday 13th May 2019 at Tobacco Dock. To keep up-to-date with all the exciting Fair developments, why not join our mailing list or check out our website, Instagram, Facebook and Twitter pages. Over 170 growers and winemakers presenting some 800+ wines to consumers, wine trade professionals and members of the press. 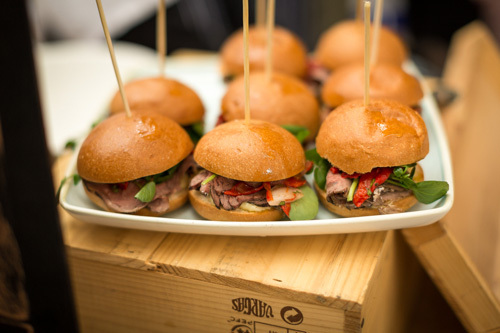 The Fair features an array of artisan food producers serving delicious morsels to taste and buy. All UK represented wines are available to purchase from an on-site Real Wine Fair shop created for the event. Reasons to LOVE The Real Wine Fair. "I was blown away by the quality of the wines and passion from the many remarkable growers and producers at The Fair. Such a happy and positive event!" "Was it the great wines, winemakers or tasters that gave the room such atmosphere? Loved the space - the light, the food stands; it was perfect."